SHARJAH, 14th April, 2019 (WAM) -- Sheikh Khalid bin Sultan Al Qasimi, Chairman of the Sharjah Urban Planning Council, SUPC, has stressed that Sharjah – Khor Fakkan Road is a sustainable development project launched by H.H. 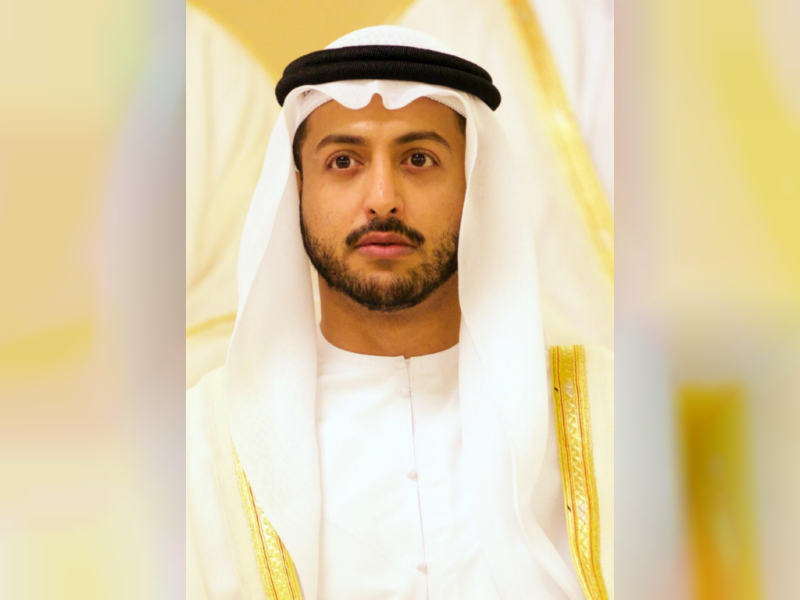 Dr. Sheikh Sultan bin Muhammad Al Qasimi, Supreme Council Member and Ruler of Sharjah, that reduced the travel time from two and a half hours to 45 minutes. Sheikh Khalid Al Qasimi added that the project, which considered one of the most important projects, reflects the Emirate's strategy, and the developments of its infrastructure and link roads between different regions. He also said that the road shows the Emirate's plans to enhance the opportunities for investment and real estate expansion, and present the nature and civilisation of the area to the tourists.